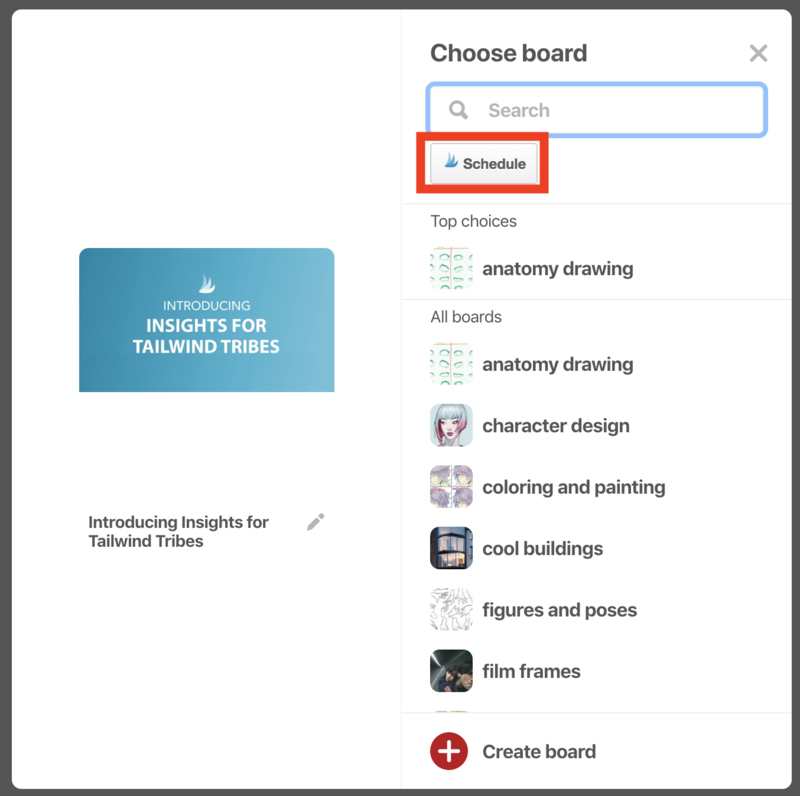 How do I schedule Videos to Pinterest? Instructional, Tutorial, Informational Videos! 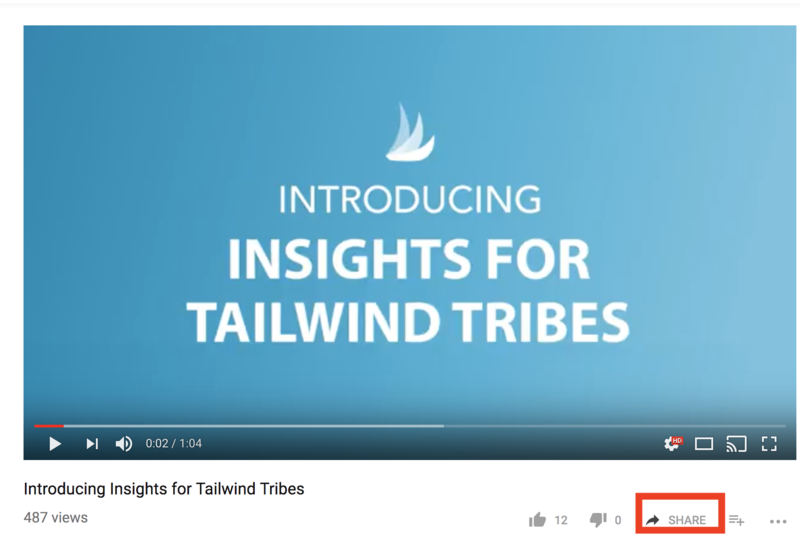 You may have noticed that the Tailwind Publishing Extension doesn't show up as easily on videos, but don't fret- we have a work around for you that will let you schedule Playable Videos to Pinterest. Go to the YouTube or Vimeo video page you want to schedule. 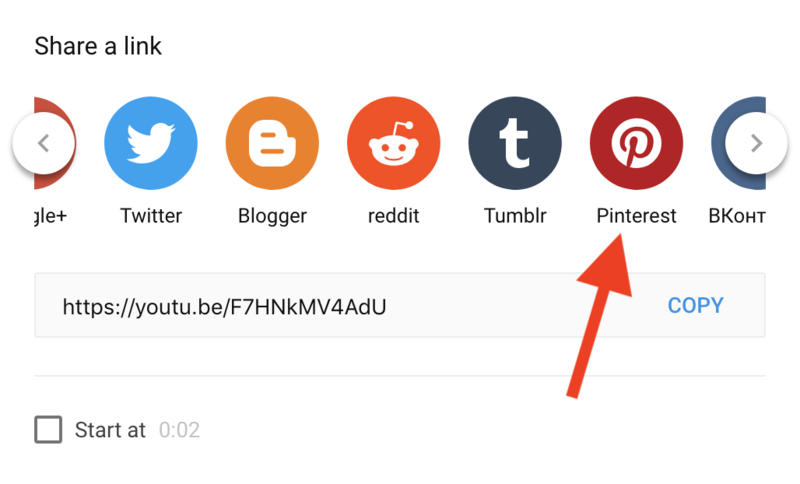 Click on the "Share Button" (located below the video), and then click "Share to Pinterest". 3. Click on the Tailwind Schedule button in the new window that pops up. 4. And there you have it, a draft pin ready for you to schedule. Helpful Tip: You can also schedule motion-Gifs and we'll publish just as you expect- in motion!